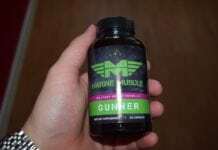 MetaMuscle Review - Does this Performance Enhancer work? 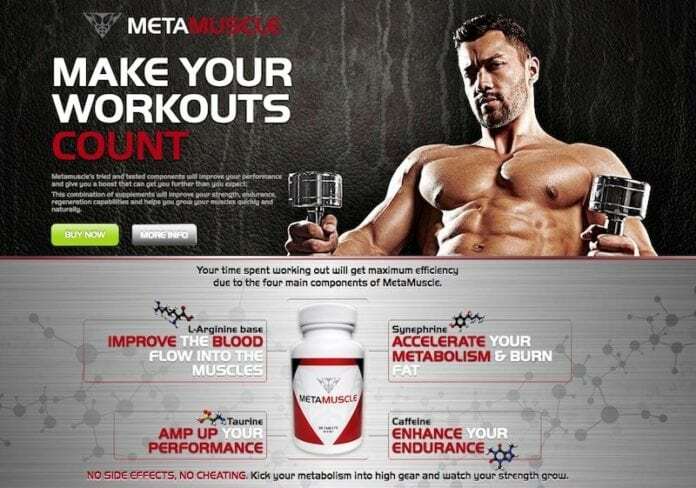 Using MetaMuscle is claimed to help “make your workouts count”, but how does this product work? The following review will look at this offer in more detail to see what actual benefits are on offer. 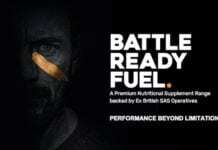 We will also look at the price to see if this performance enhancer offers good value for money. Please read on to read about our discoveries. 3 How much does MetaMuscle cost? 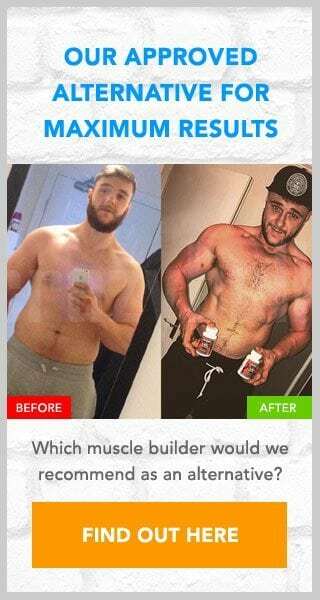 4 Would we recommend MetaMuscle? These claims sound impressive but you should always check that they are realistic before you sign up for an offer. To check that this supplement is likely to offer these benefits I would recommend that you look more closely at the ingredients used. According to their website, MetaMuscle contains 4 main ingredients; L-Arginine, Taurine, Synephrine and Caffeine. These ingredients have been shown to offer numerous benefits. However, as there is no label present we cannot see what dosages have been used. Therefore we are unable to comment on how effective this supplement is. It is worth noting that Synephrine has been banned by Health Canada. 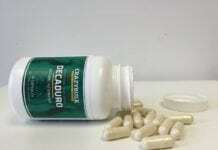 The reason why it has been banned is that it has been linked to numerous side effects. These side effects are worsened when combined with Caffeine. How much does MetaMuscle cost? Unfortunately, there is zero pricing information available. When you click the “buy now” button at the top of the page you are taken to a second page where you have to submit your contact information. Even after completing this information the pricing information is still not revealed. A pop-up simply appears stating that your order has been received and will be processed. The terms and conditions do not mention the price either. Although there is no mention of this being a trial. So hopefully no risk of encountering any auto-shipping. There are some major issues with this supplement and offer that should make you rethink trying it. Not only is there a lack of ingredient information available. This leaves us doubting the claimed benefits but there is also a complete lack of pricing information too. Personally, I would not want to give away my contact information without knowing how much a supplement like this would actually cost me. In my opinion, you should avoid this offer and look for an alternative. Please leave a comment for us below if you trialled this product. 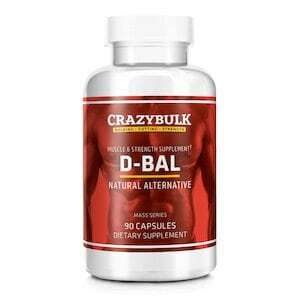 D-Bal (available to buy from Crazy Bulk) would be our preferred performance enhancer. This supplement contains proven ingredients that have been shown to mimic the effects of the banned anabolic steroid Dianabol. Yet with none of the side effects associated with steroid abuse. The prices for D-Bal is readily available. So you can purchase without having to worry about encountering any surprises or hidden charges.